Nutri-Nut is made with top quality peanuts which are roasted to perfection and pressed to remove most of the fat. 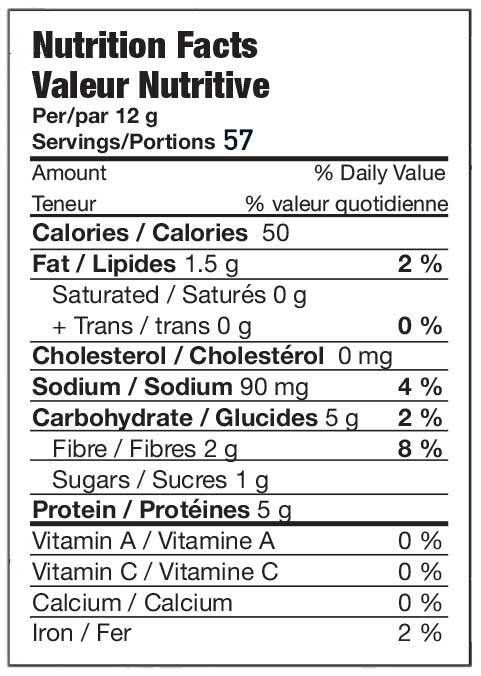 The result is a Powdered Peanut Butter that has a delicious peanut butter taste while providing 5g of protein and 85% less fat than traditional peanut butter. 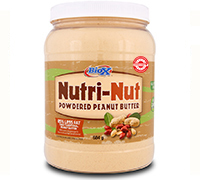 Just mix with water and create a rich, smooth, and creamy peanut butter spread. Nutri-Nut is not only a tasty spread but also great for dips, toppings, smoothies and as an ingredient in baking. With 5g of protein, not only is Nutri-Nut is a delicious and nutritious way to add protein to a snack or meal it is also gluten free, non GMO and contains no artificial flavors, preservatives or sweeteners. Our Chocolate flavoured Nutri-Nut is a blend of powdered peanut butter and rich Dutch cocoa. It doesn’t get much more delicious than the combination of peanut butter and chocolate.